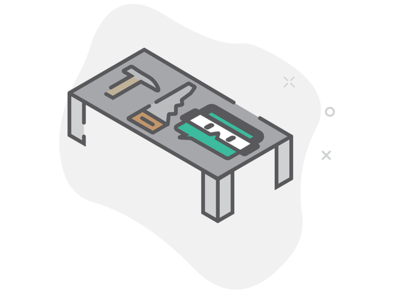 Hammer.app hero image — Hero image for upcoming update to the hammer.app landing page. WIP hero image for Typist — Work in progress illustration. Buildings will have cutouts with people working inside. Stay tuned. 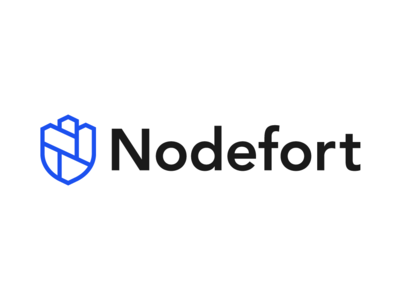 Nodefort Final Logo — Rebranding of nodefort.io logo. 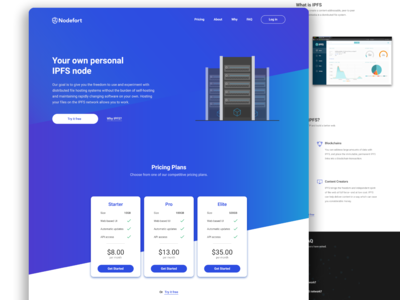 Nodefort.io landing page redesign — Fun redesign of the nodefort landing page where I focused on a clean and minimal design. Dark theme for task manager app I'm working. — Working on a dark theme for a task manager application I'm currently making using Vue.js + Firebase. Colors based on popular Atom and Sublime themes. 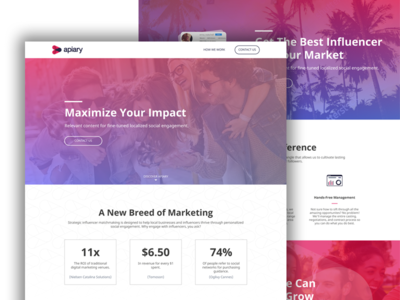 Icon set for Social Influencer website — Icons made for 2 landing pages (4 icons per page). More to come. 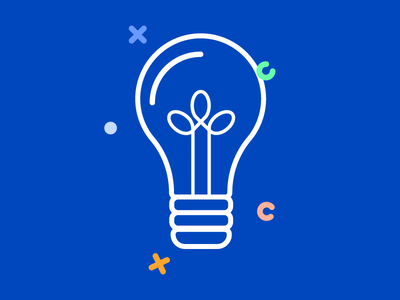 Lightbulb for Ask an Expert section — Lightbulb illustration for the Ask an Expert section on midcrypto.com I made. Instagram Login Concept — Simple concept for a login animation. Made in Flinto. 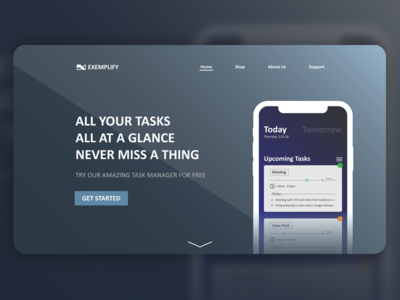 Concept Task Manager App and Landing Page — Concept app design and landing page for a task manager app. Check out the full size attachment. 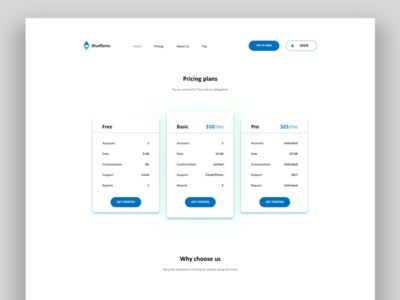 Pricing Page — Pricing Page for a made-up company. Minimalistic and attention-grabbing. Hero image for PayGarden. 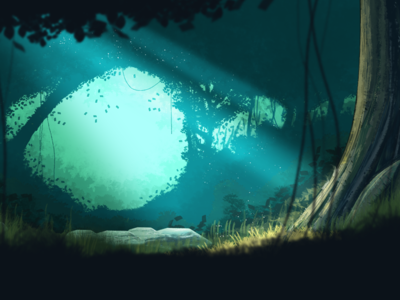 — Super fun forest scene done in photoshop. Check out the full-size image attached. 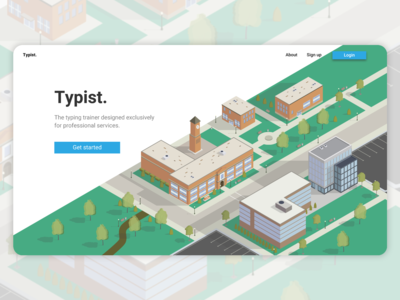 Also, check out the final illustration on paygarden.com. Play, Pause, FF, Rewind — Fun little exercise in button animations. 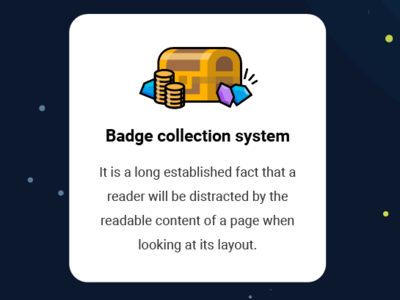 Reddit tinder-style concept app — Had an idea for a tinder-style reddit app. Content full screen. Flip through each post and simply swipe up or down to upvote/downvote. I also like the idea to show at least the top comment on the screen right away. I imagine that text posts would show more comments on them. An animation in celebration of Space X exploration. — An exercise in celebration of the weekend Space X launches. 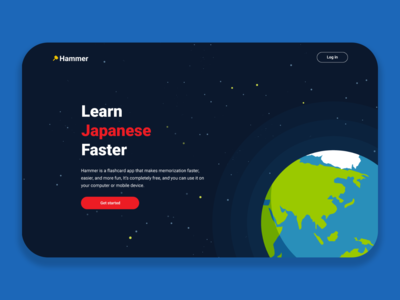 Quick Hamburger Menu Animation — This might have been done before, but this is my take on the classic hamburger menu. 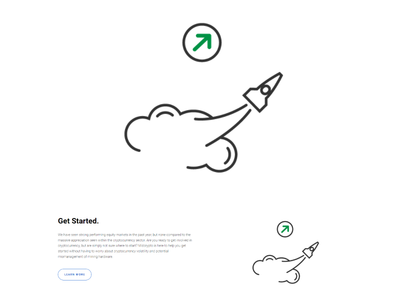 Space App Simple Loading Animation — Simple reloading animation that gives you fast feedback. Thoughts? Raspberry Illustration — Illustration for a fruit juice company called Chabaa.